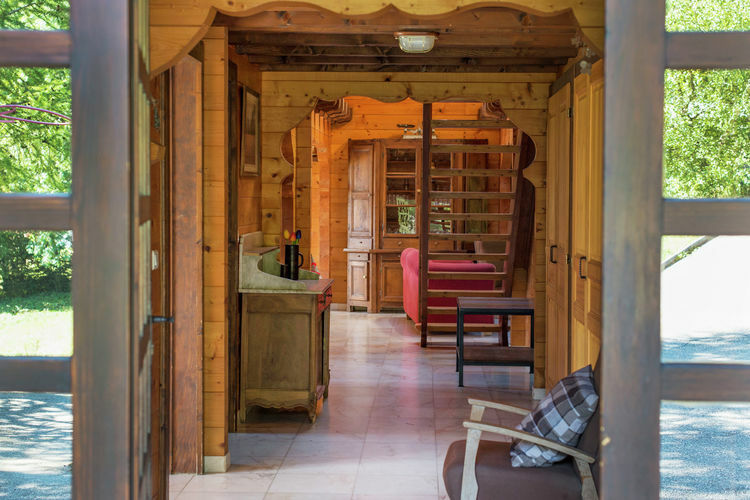 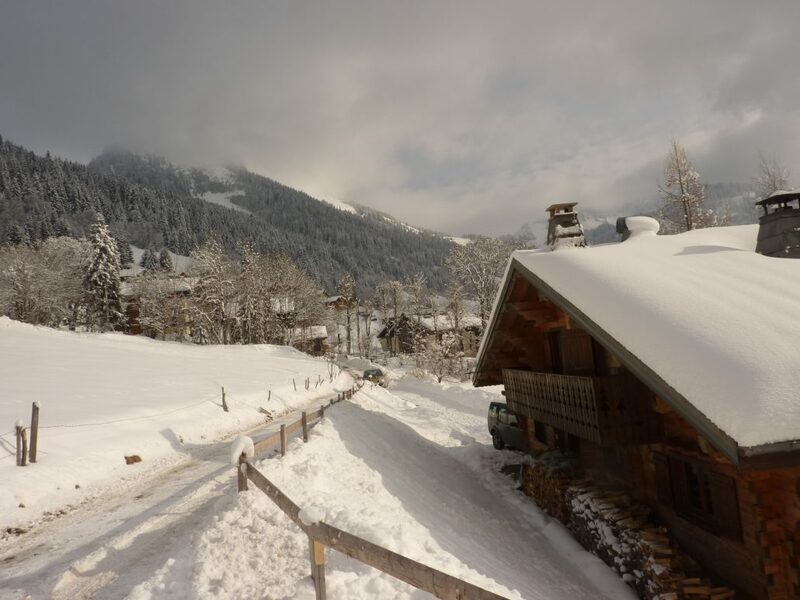 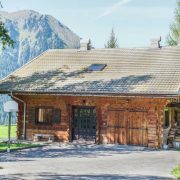 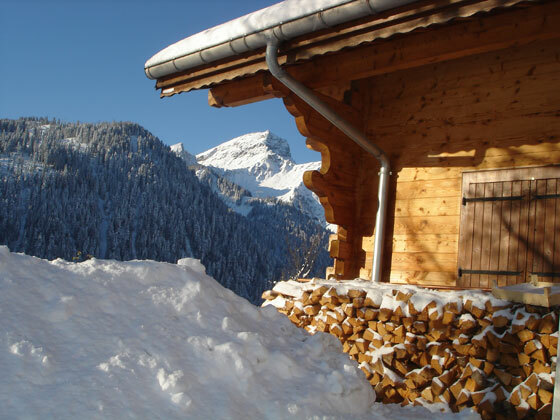 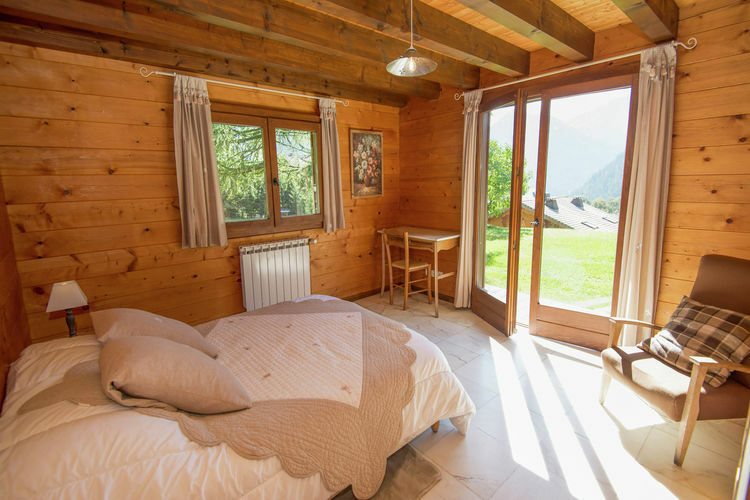 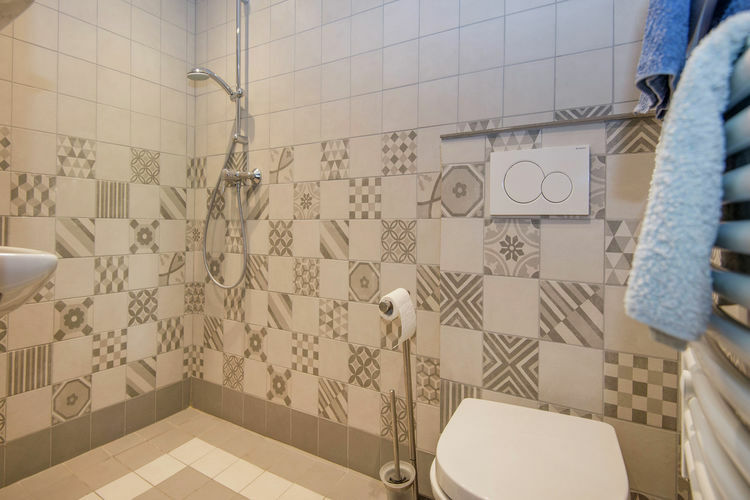 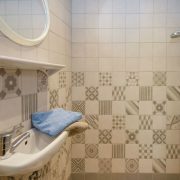 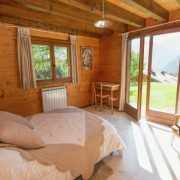 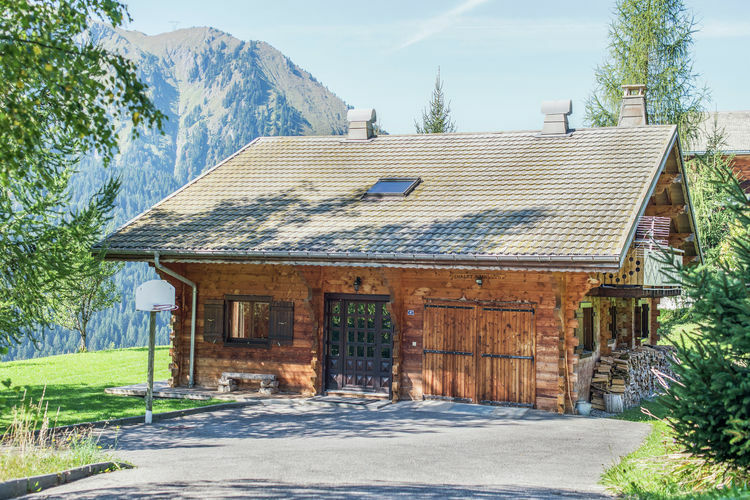 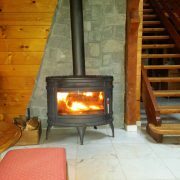 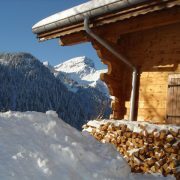 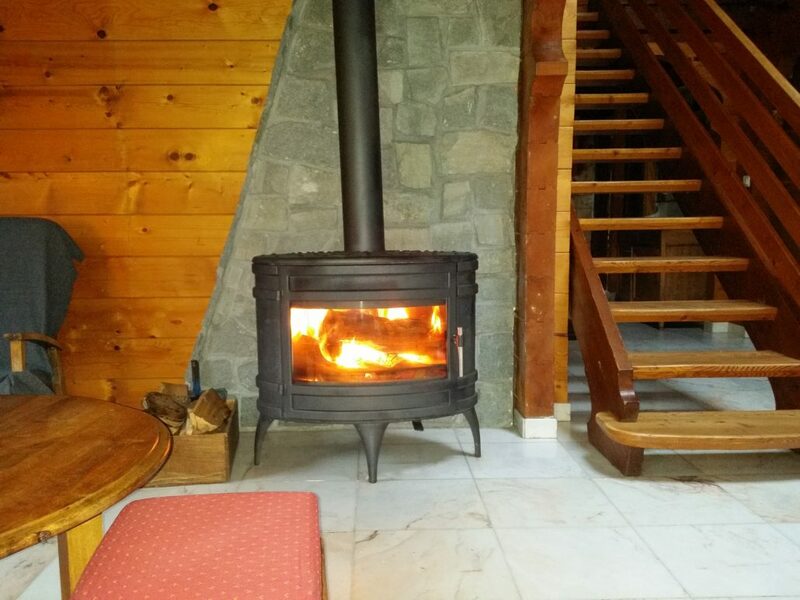 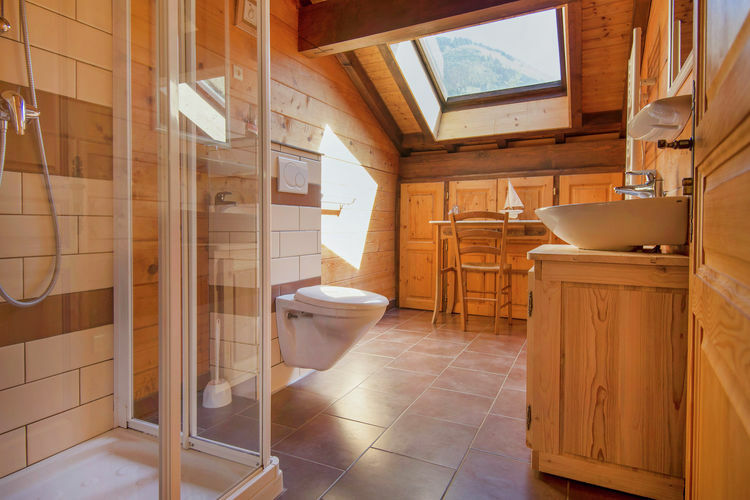 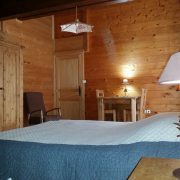 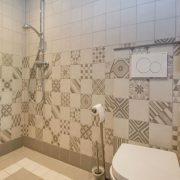 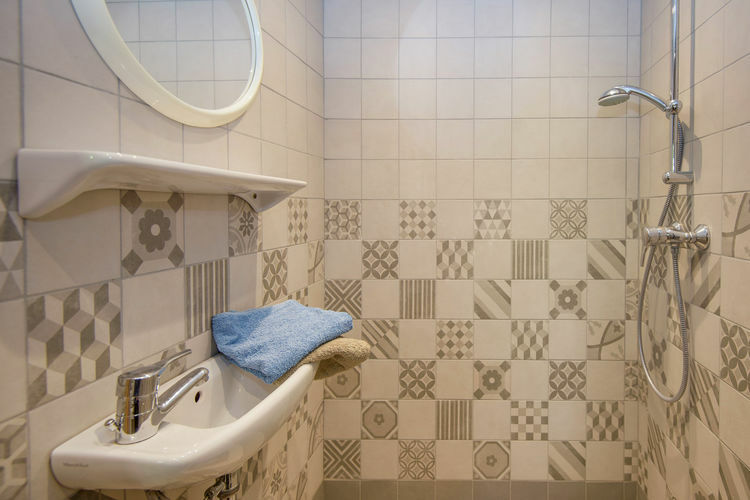 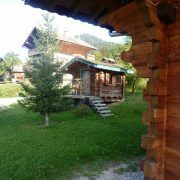 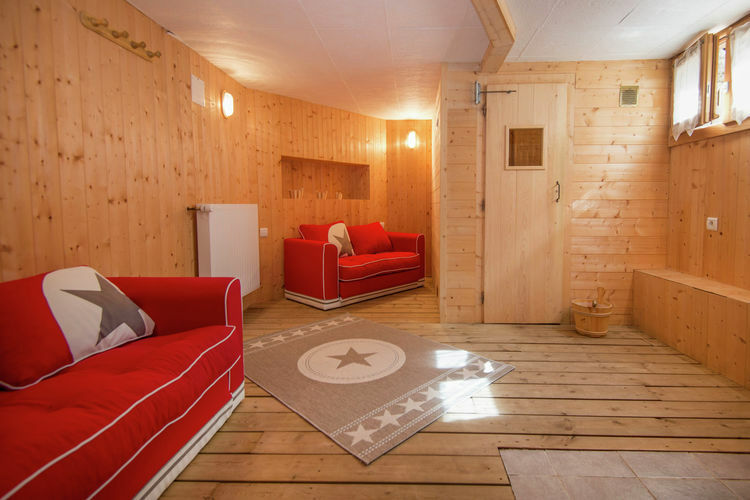 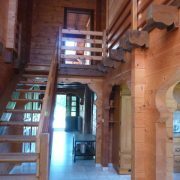 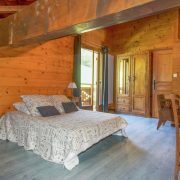 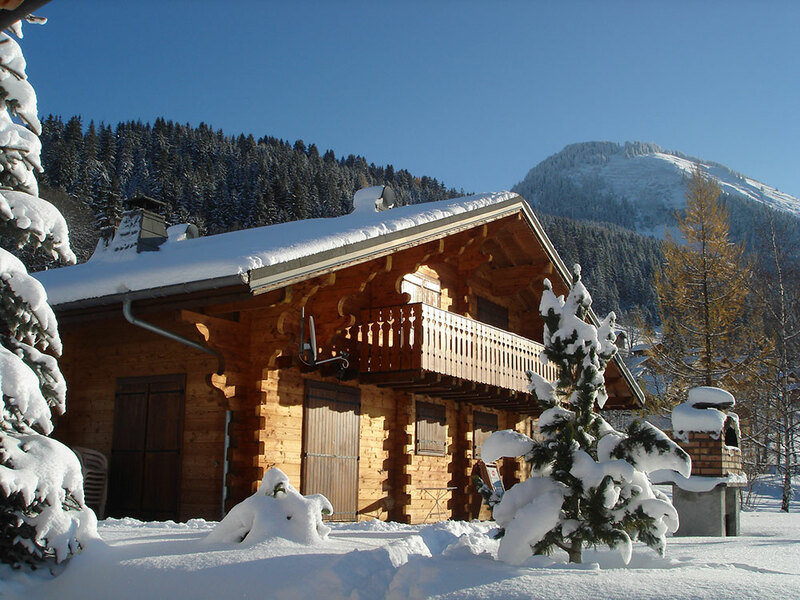 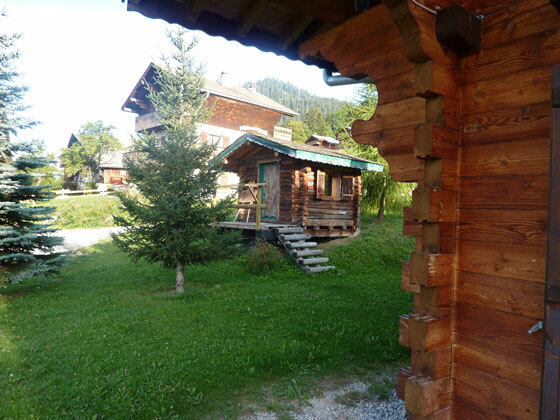 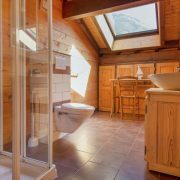 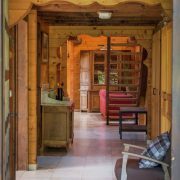 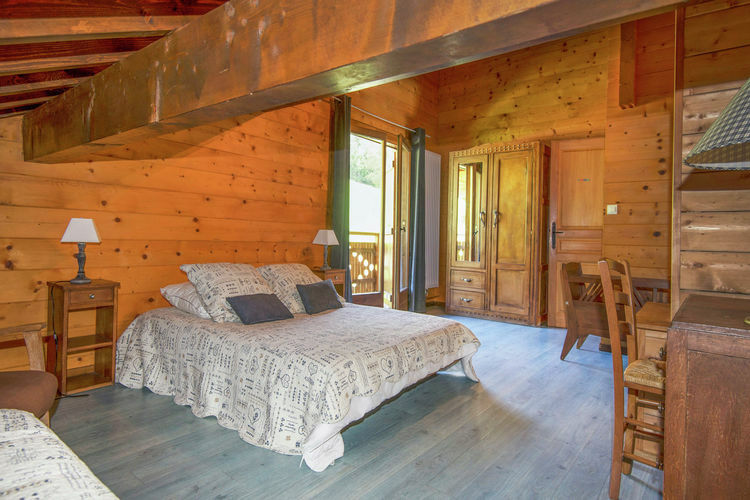 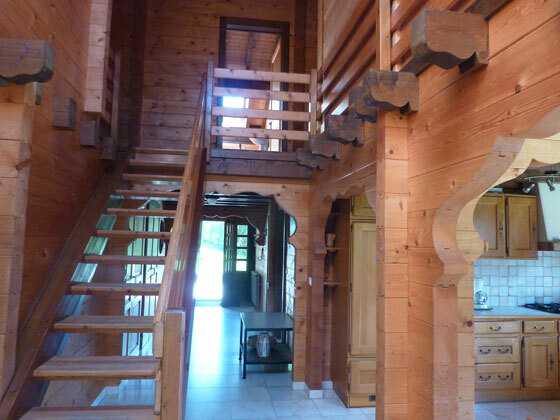 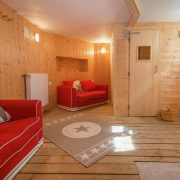 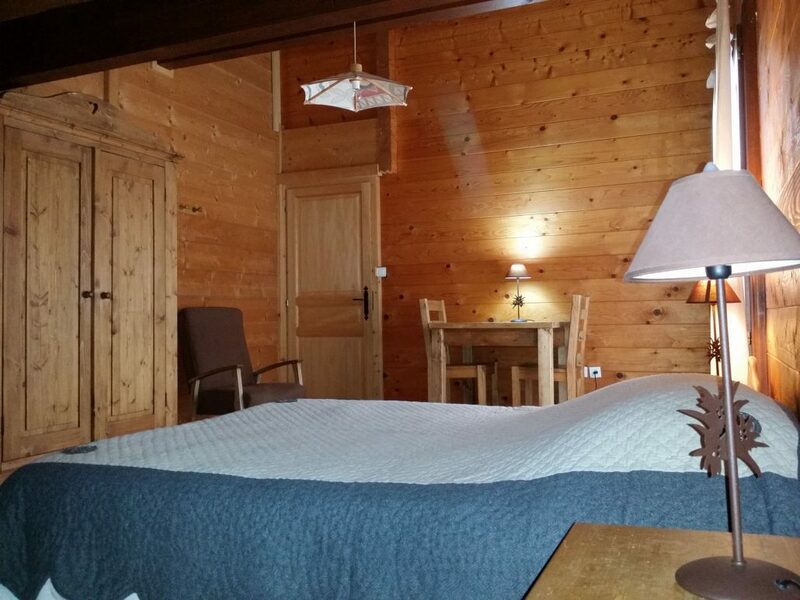 The chalet is located in Petit Châtel, 200 meters away from Barbossine lifts and shops, approximatively 15 mn walk away from the village. 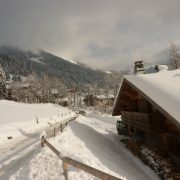 During the day; free bus service which runs not far from the chalet. 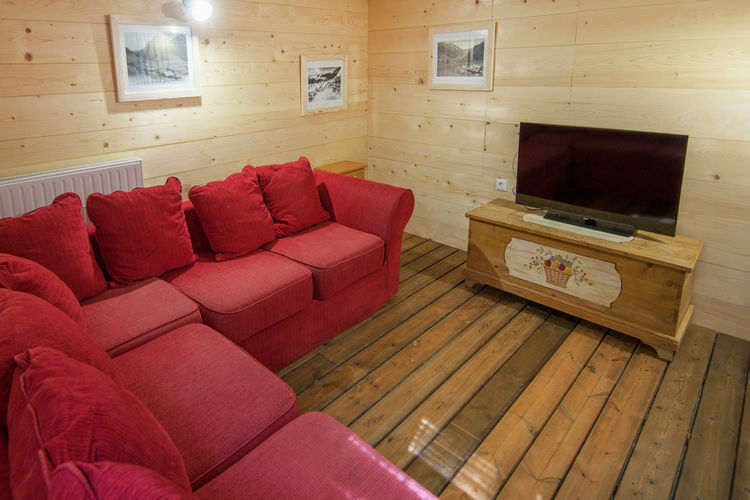 Large and spacious, facing south and opened onto its own lawn. 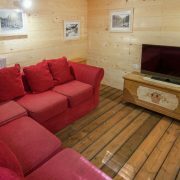 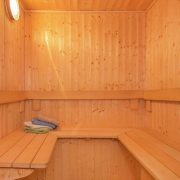 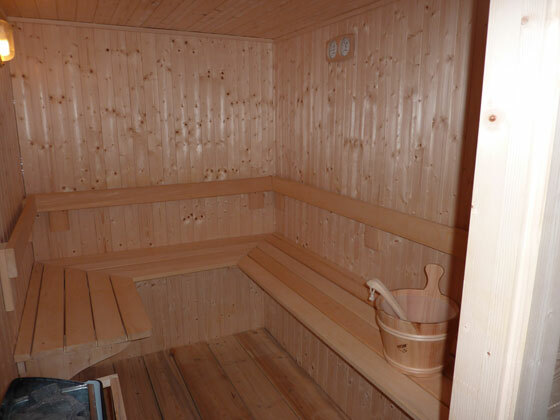 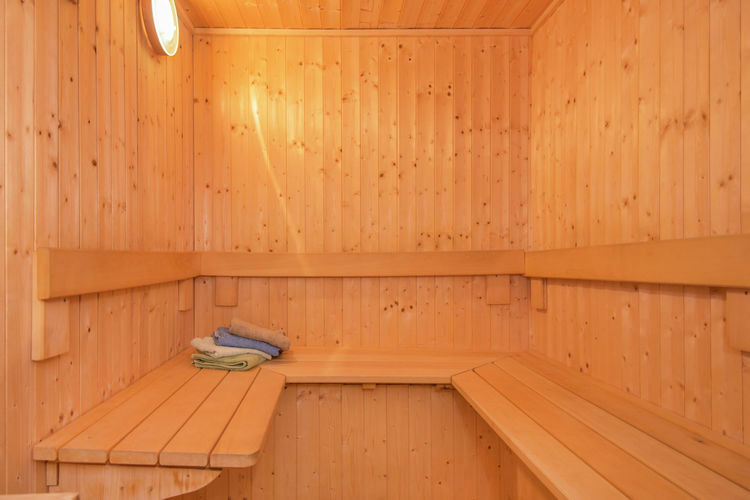 20% discount on ski rental in our Linga Ski Shop with free use of ski equipment storage space and shoe drying service during winter.